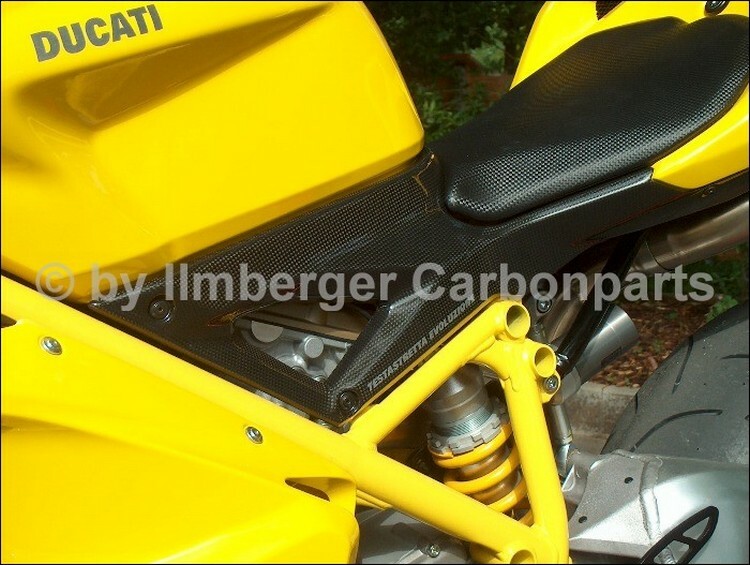 A pair of Carbon Fibre Airbox Covers - as supplied to Ducati. 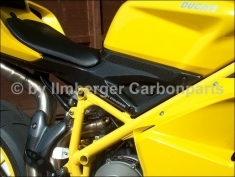 Made by MS Productions. 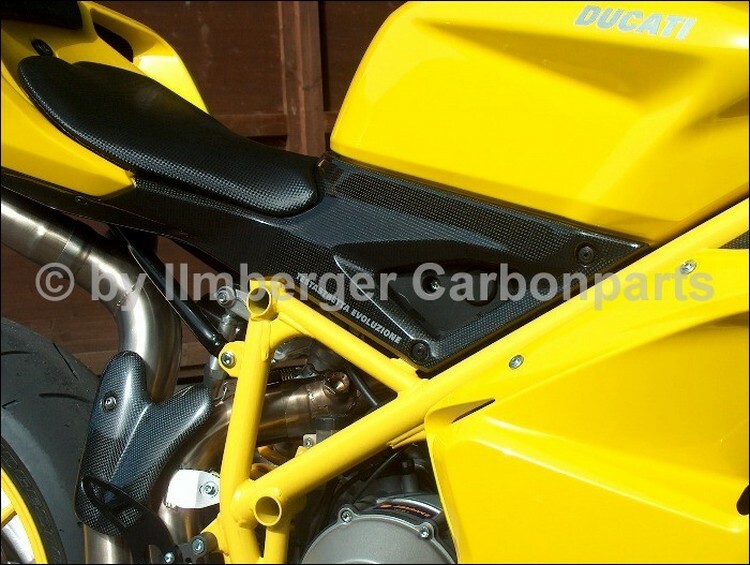 Produced by Ilmberger CarbonParts to their usual quality standard and has full TUV approval and with the TUV approved high gloss, UV resistant clear coat. 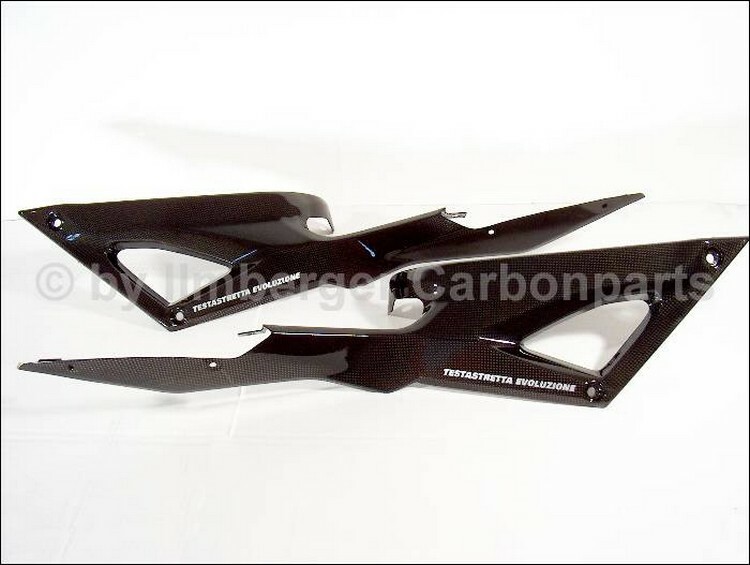 They do NOT come with the "testastretta evoluzione" printing on them.